30 years of service and still smiling! 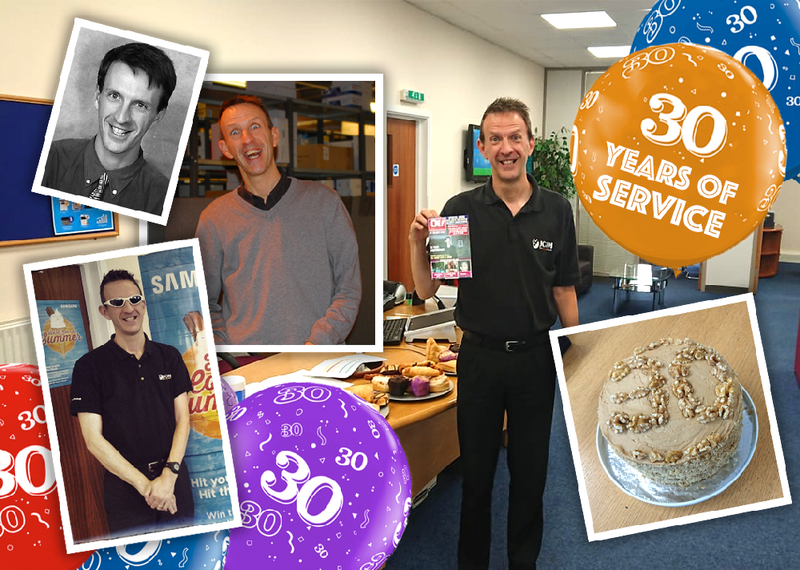 What a fantastic achievement – our Purchasing Manager Simon Sanders has reached 30 years of service today! Such loyalty and dedication is rarely seen these days – THANK YOU Simon. Enjoy Paris!